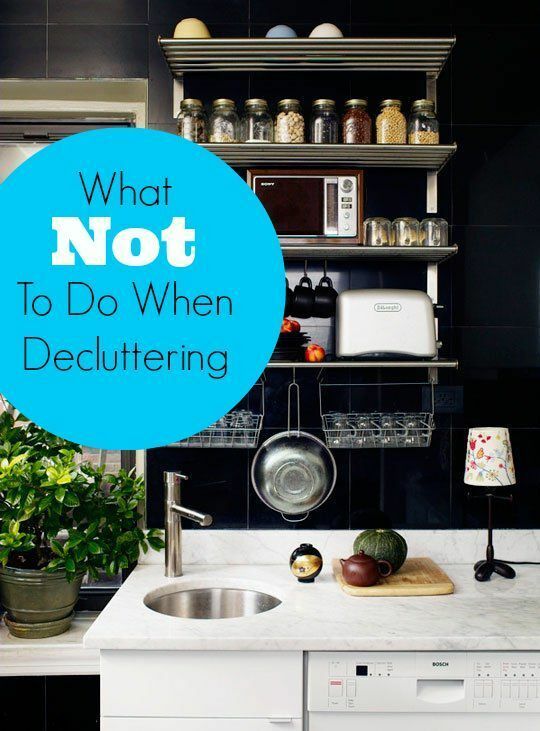 There are so many rookie mistakes made when decluttering your home that can discourage the process. That’s why I loved this article from Apartment Therapy outlining the most common ones. https://www.apartmenttherapy.com/pro-organizer-tips-what-not-to-do-when-decluttering-your-home-168836.